I am known as Maria Cristina Sison, but friends and colleagues fondly call me " Tinay." I have worked in the animation industry as a 3D Graphic Artist for almost eighteen years. I have worked with several Philippine animation studios and post-production studios. I am now a freelance artist focusing more on doing illustrations and some graphic designs at the comforts of home. I have illustrated several local children's books already published. 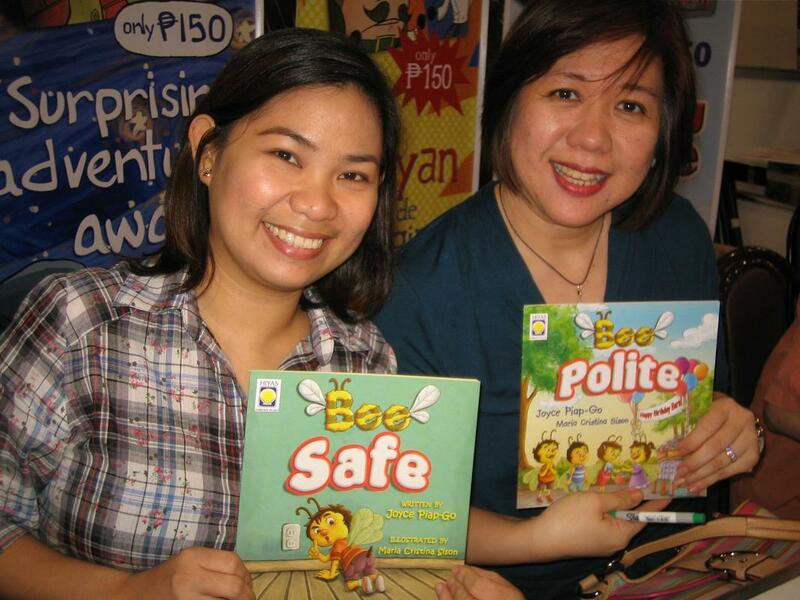 Book launching of the second book Bee Polite from the Dee The Bee Series, with author Joyce Piap-Go. 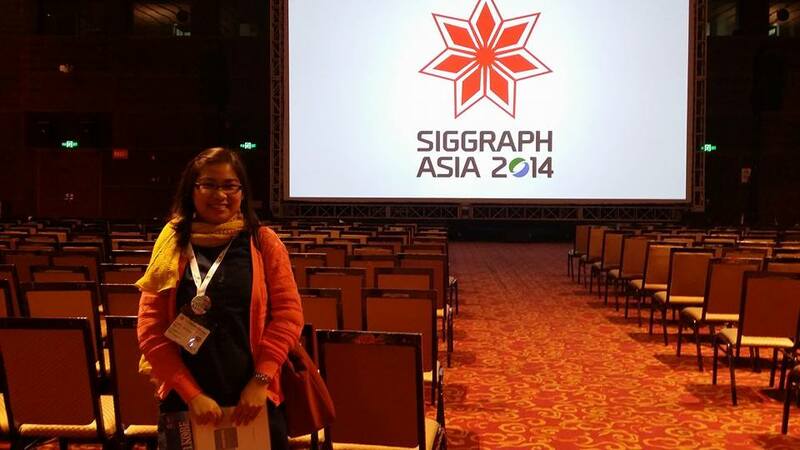 ​I graduated with a degree in Bachelor of Fine Arts Major in Advertising at the University of Santo Tomas in 1998. After graduating, I had a brief stint in stage design and as a trainee/junior artist in a small advertising group. Then, later on, landing an opportunity in 1999 to become as one of the 3D trainees in the now defunct Imagine Asia Studios. I was trained in Softimage then later shifting to Maya. As a 3D artist, my skills developed towards creating textures and doing lighting and compositing scenes. Through my skills, I had the opportunity to become a lead artist in texturing, lighting and compositing to one of the animated short films developed by the studio. In 2003 I became part of Digital Eye Candy a studio formed by my former superiors from Imagine Asia. The studio worked on the animated movie " Hoodwinked The True Story of Red Riding Hood. " I was one of the lead texture, lighting and compositing artists. I also did some 3D modeling, set dress for some of the environments and developing fur for some furry animal creatures. The movie was produced independently by Blue Yonder Films with Kanbar Entertainment, and The Weinstein Company released the film. For years to come, I have worked with other local animation and post-production studios as a senior freelance artist and in-house artist. I consider one of my most significant breaks was when I had the opportunity to direct and develop an animated short film for Glow Animation Studio in 2009. 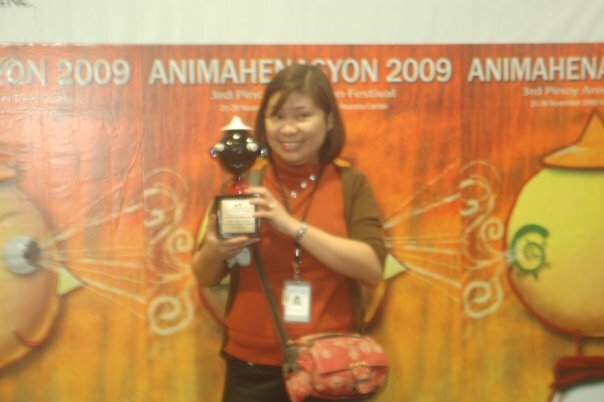 The animated short film was entitled " Edison and The Moths," and it won an award in 2009 Animahenasyon. It paved the way for me to lead and direct other projects. Afterward, my skills and experience gave me the opportunity to supervise a small group of 3D artists. While working as a 3D artist, I was also doing children's book illustration on the side. My first book illustration was right after I graduated from college. It was a textbook for elementary students. It was not until 2008 when I joined an organization called Ang INK or Ang Ilustrador ng Kabataan ( Illustrator for Children ), a group of Filipino illustrators wherein I would get the chance to illustrate children's books. My interest in illustration started long before I landed a job in animation. My thesis in college was about children's book illustration. I now have several illustrated children's books published locally. I illustrated the Dee The Bee book series published by Hiyas. Though I am still very much interested in doing 3D animation, I would like to get more exposure to doing illustration jobs in the future. I consider the creative process in children's book illustration or illustrating more engaging and personalized. I am semi-retired from 3D animation, but I am not closing the doors yet. I can still do some 3D works on the side. I use traditional mediums like watercolor, gouache, colored pencils, pastels and ink. But nowadays, most of my illustration works are rendered digitally. In 3D I use Maya, Photoshop for creating textures, Maya Mental Ray and V-ray for rendering, Fusion or After Effects for compositing, and various plug-ins. I am looking forward to becoming part of exciting projects that will help me grow further as a creative artist.